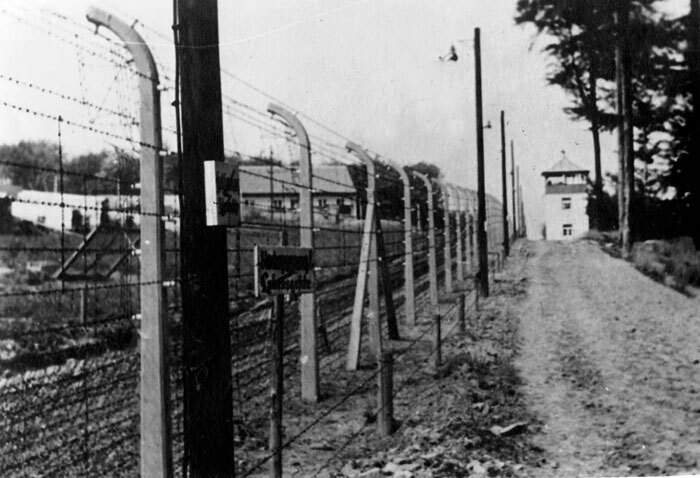 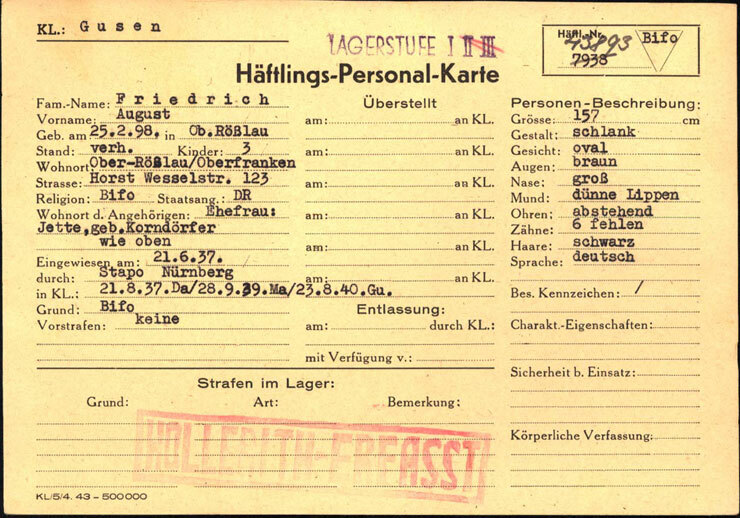 A non-Jew sent to Auschwitz on a transport from the concentration camp Dachau. 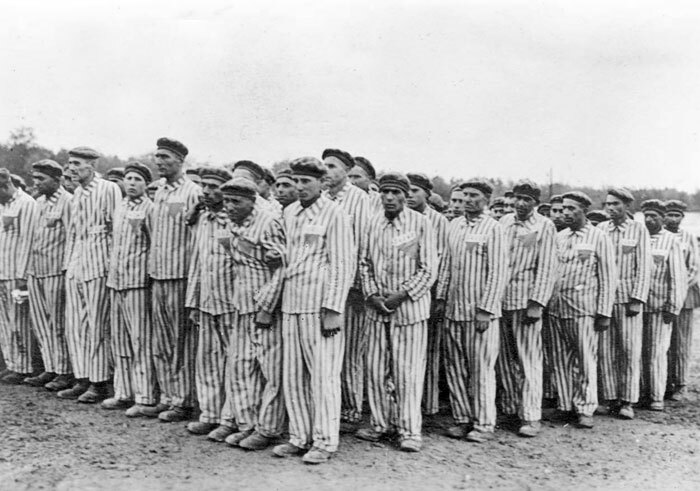 Most of those sent on this transport were political prisoners. 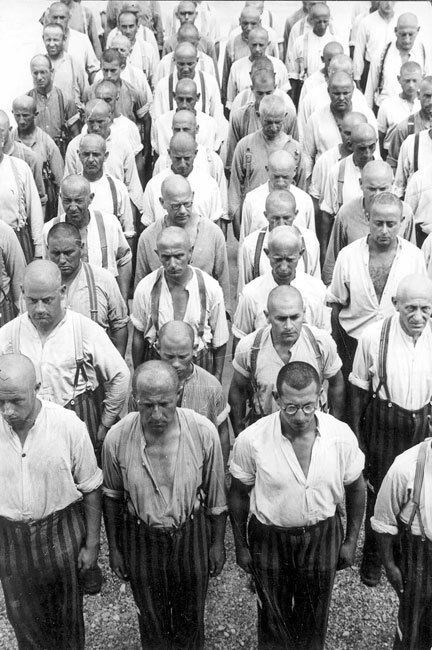 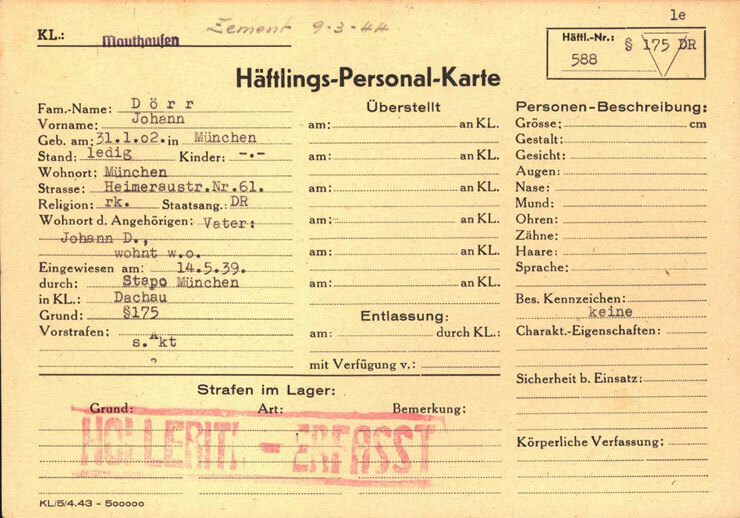 3 inmates categorised as PSV (Polizeiliche Sicherheitsverwahrung – Police Security Detention); 12 inmates that had been convicted of deserting from the Wehrmacht (German army); one who was categorized as a "Red Spaniard" (someone who had fought in the Spanish Civil War with the International Brigade) and also prisoners arrested under clause 175 (homosexuals).